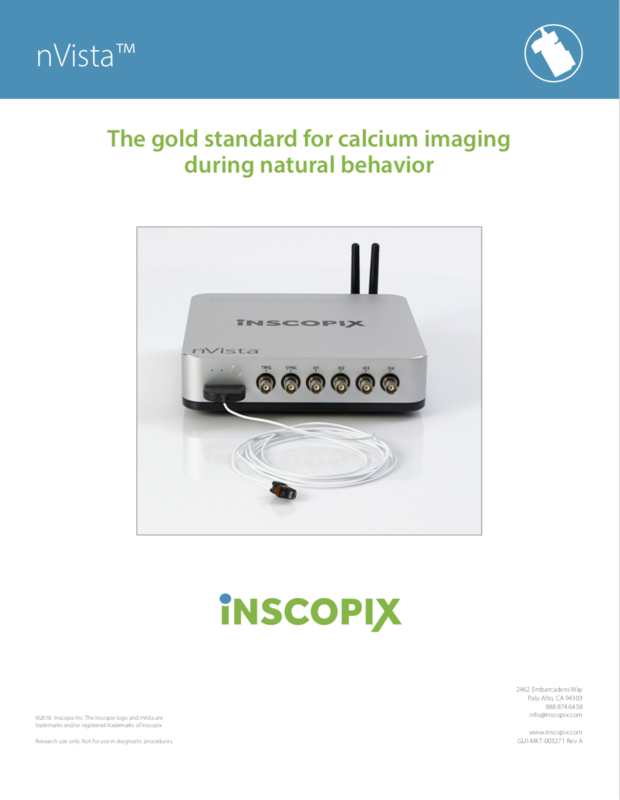 The nVista system can now be combined with the Inscopix commutator to more efficiently capture Ca2+ signals repeatedly from large-scale neuronal populations with minimal supervision during active rodent behavior. 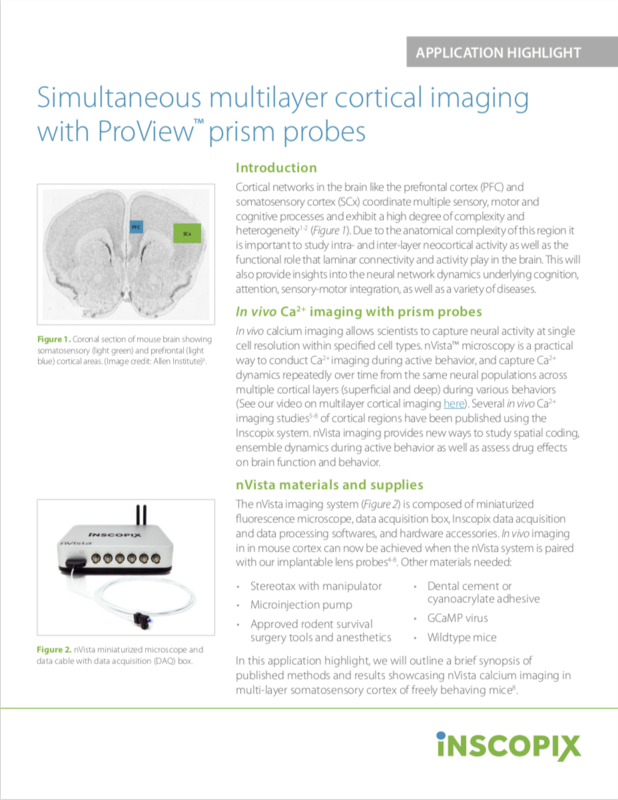 See scientific results in PFC! 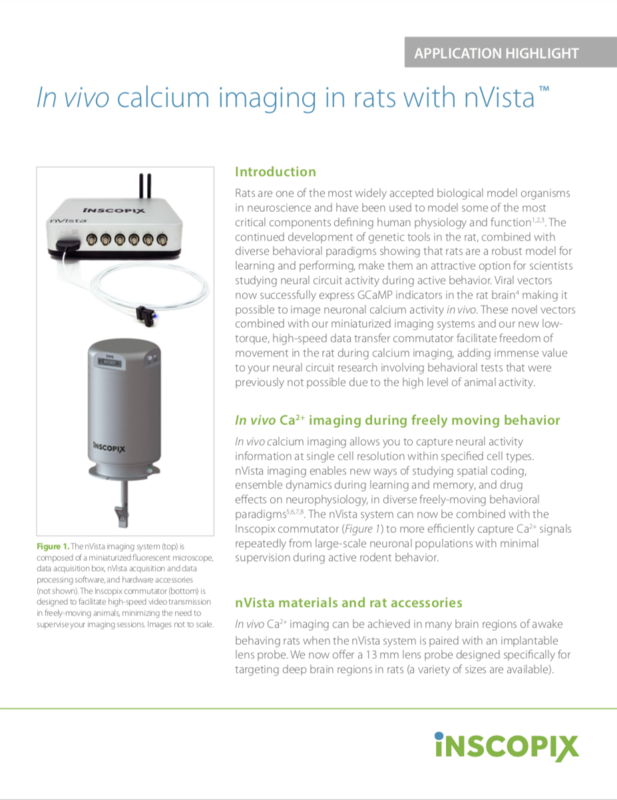 The nVista system can now be combined with the Inscopix commutator to more efficiently capture Ca2+ signals repeatedly from large-scale neuronal populations with minimal supervision during active rodent behavior. 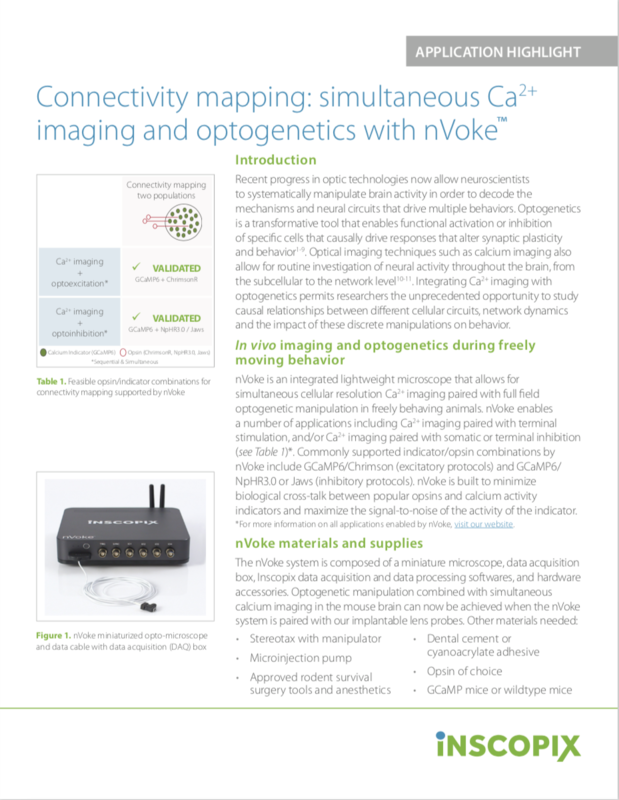 See connectivity mapping applications for nVoke simultaneous optogenetics & calcium imaging in freely behaving subjects. 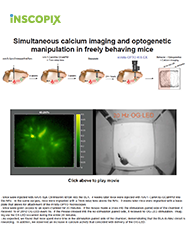 See microcircuit applications for nVoke simultaneous optogenetics & calcium imaging in freely behaving subjects. See specifications for nVoke, a revolutionary miniature microscope that combines optogenetic manipulation and calcium imaging in a single, integrated system. 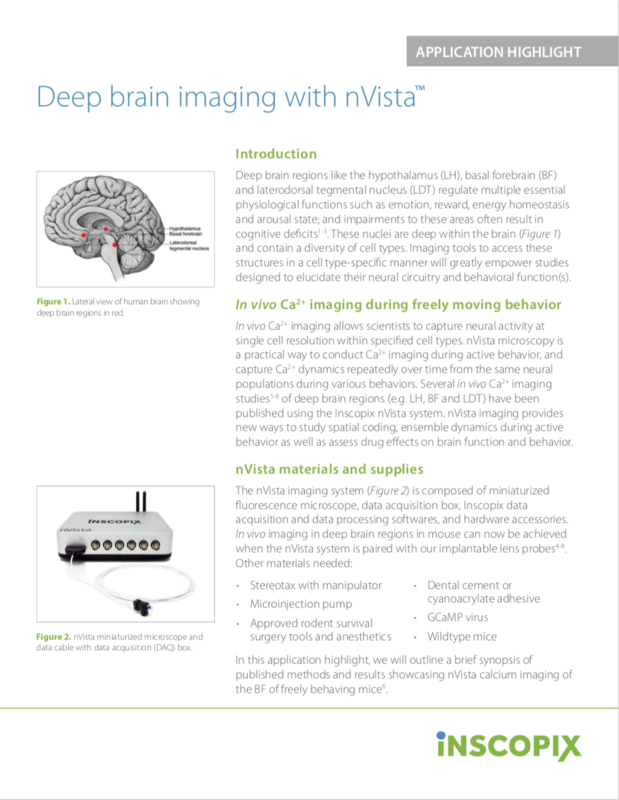 See specifications for nVista, the first end-to-end solution for visualizing large-scale neural circuit dynamics in freely behaving subjects in over 300 labs worldwide. 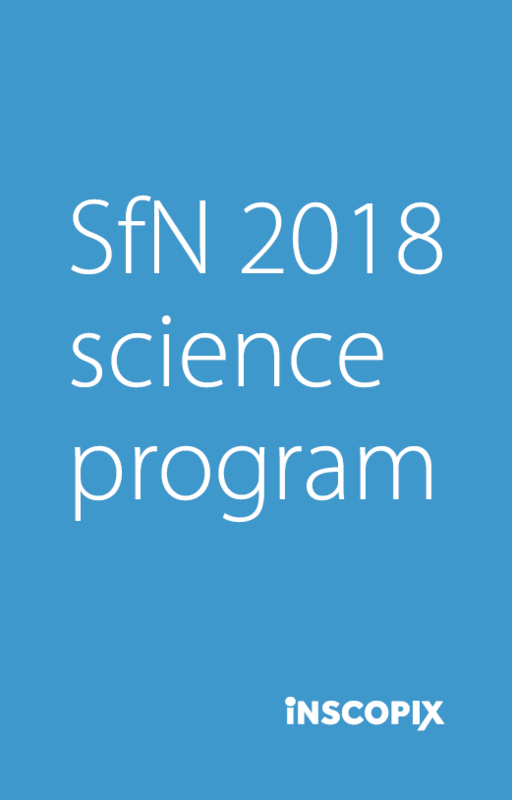 Get the list of SfN 2017 poster and talk presentations & 2017 publications from the Inscopix community. 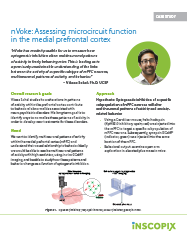 See how Vikaas Sohal, PhD from UCSF used nVoke to assess microcircuit functioning in the medial prefrontal cortex. 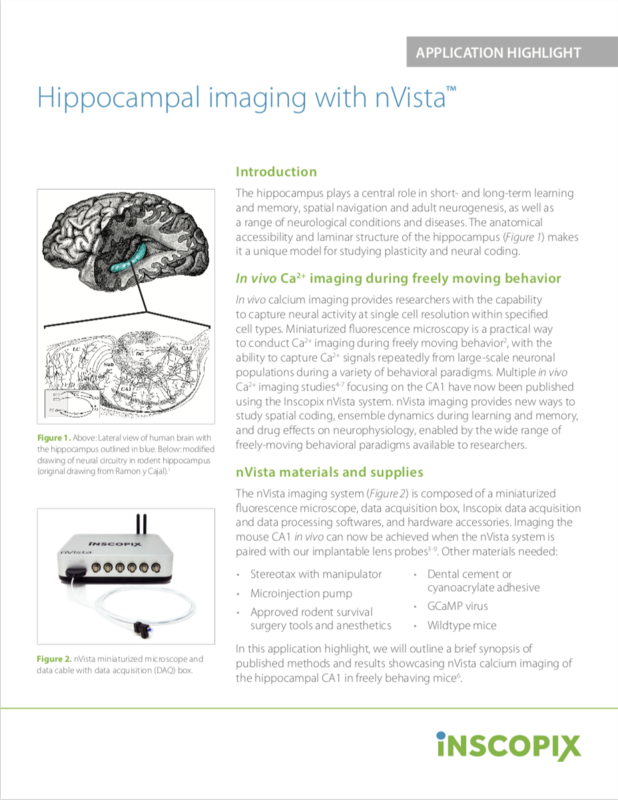 See how nVista provides new ways to study spatial coding, ensemble dynamics during learning & memory, and more. See the nVista system applied to multi-layer neocortical imaging in a freely behaving animal with cellular-scale resolution. 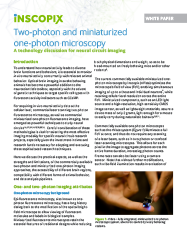 and miniature one- photon microscopy. 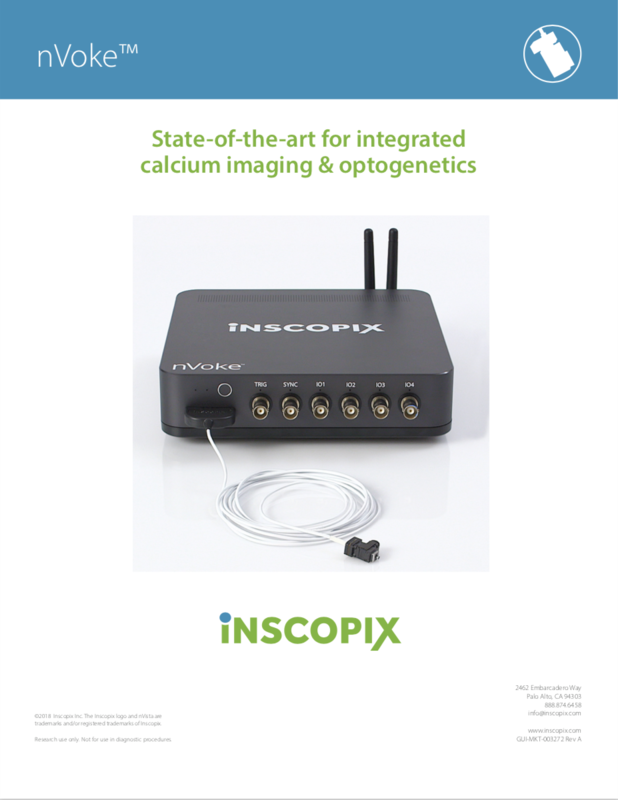 Understand how the nVoke system allows simultaneous wide-scale calcium imaging and optogenetic manipulation in freely behaving mice. 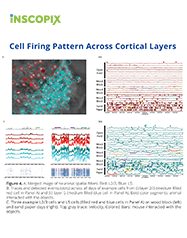 Understand how the nVista system allows visualization of neurons in the somatosensory cortex of freely behaving animals during learning and memory.